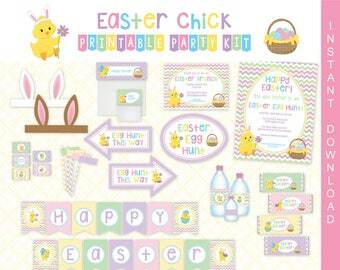 Printable EASTER EGG HUNT / BRUNCH Decor Kit - Instant Download! 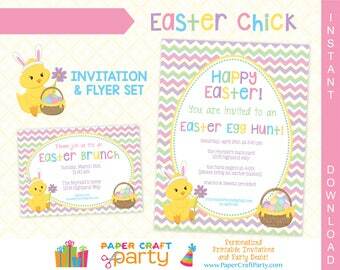 Decorate your Easter Brunch or Easter Egg Hunt with this sweet bunny printable set! 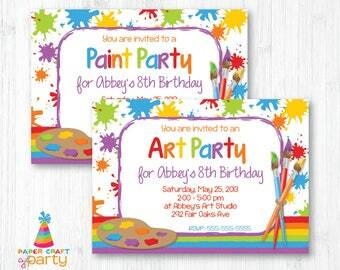 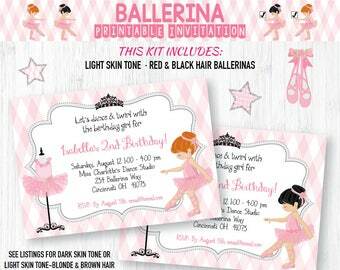 Printable Set -Includes Flyer and Invitation! 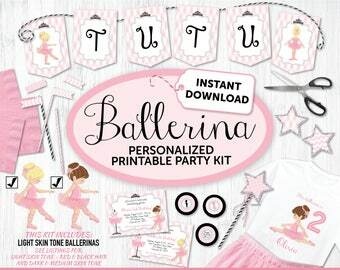 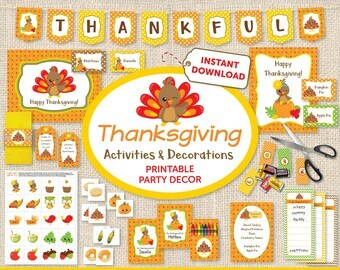 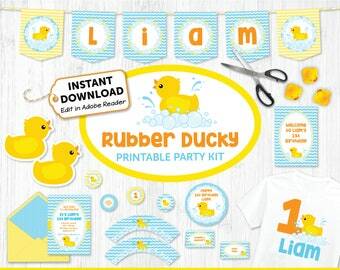 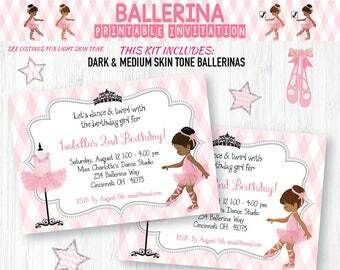 ➤ INSTANTLY DOWNLOAD this printable kit and type in your own information using Adobe Reader! 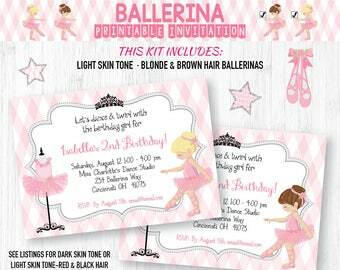 The invitation and many of the items are editable (see below & pictures)! 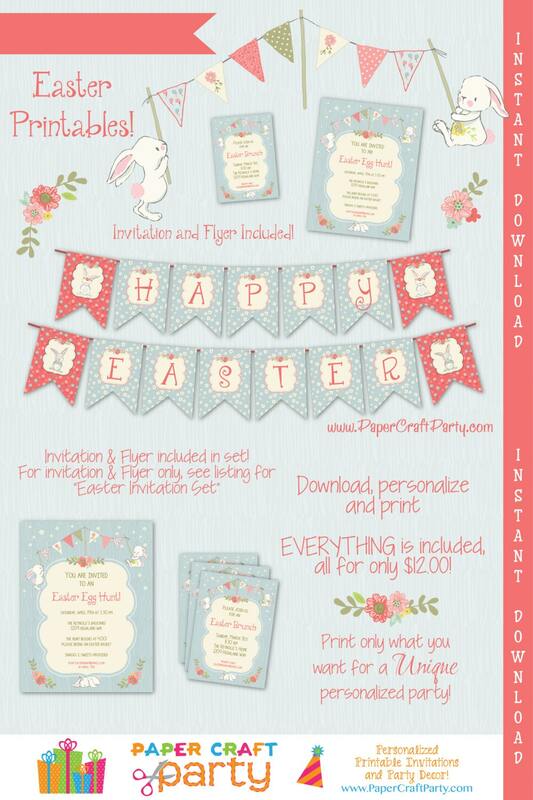 ➤ Each page is formatted to print on 8.5" x 11" card stock to easily print at home or at your local Staples/OfficeMax, etc. 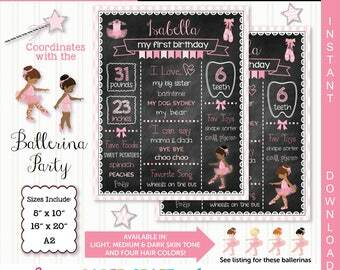 They will also print on an A4 size paper.